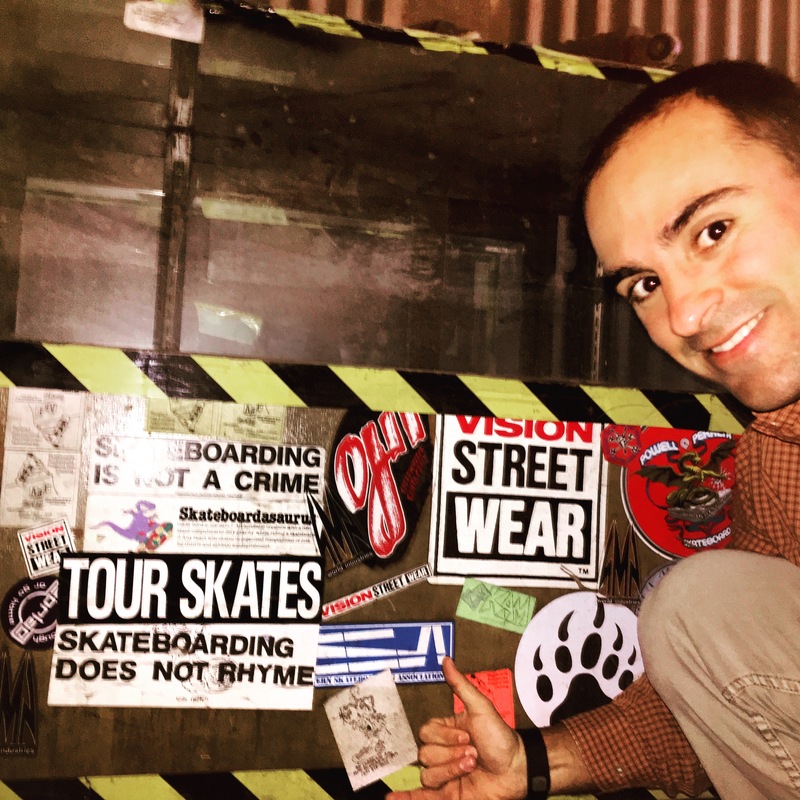 I don’t have much from the old ABF Skate Shop, but I still have this cabinet full of late 80s skate stickers. This guy got retired in 1990 when we moved from 806 to 846 Livingston Avenue, North Brunswick. 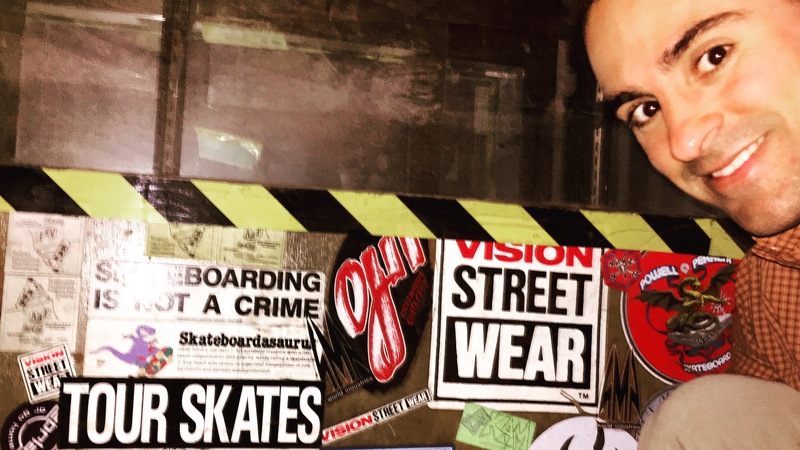 Check out the Tour Skates, SKAM, and ESA stickers! Also have Barfoot, Vision Street Wear, Powell Peralta, Zorlac, OJII, and SMA World Industries stickers on here!